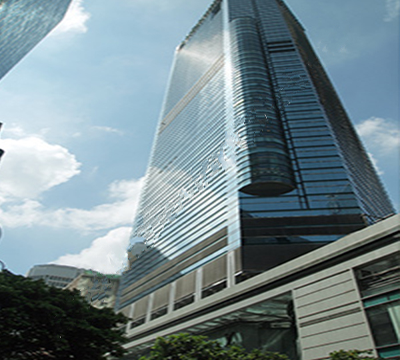 The Hong Kong Hopewell business centre is in one of the most recognisable buildings on the Hong Kong Skyline. 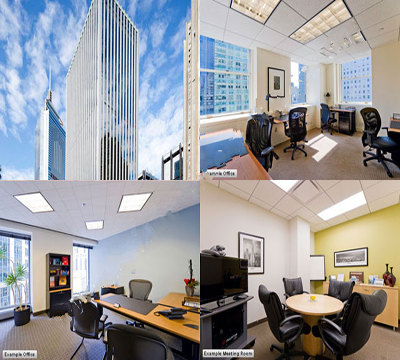 Situated in affluent and lively Wan Chai in the north of Hong Kong Island, the offices are close to many small and medium sized businesses as well as exhibition and conference complexes and government buildings. The area is also a hub for five star hotels, upmarket restaurants and luxury apartments. 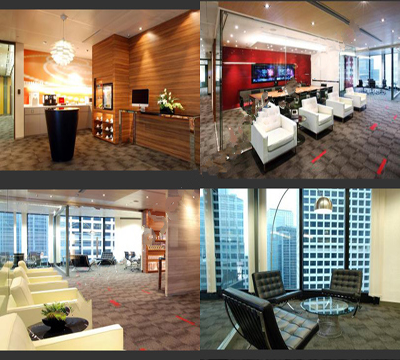 Situated on the 51st floor of a 64 storey building, there are some spectacular views from the offices and meeting rooms. 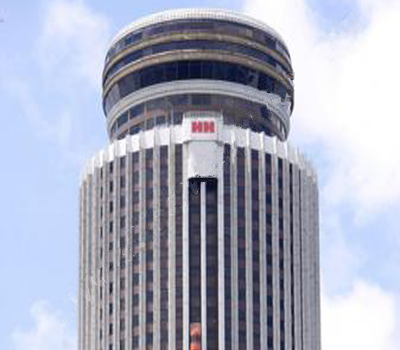 The building, which has a circular floor plan, has a revolving restaurant on the 62nd floor which completes a 360 degree rotation every hour. 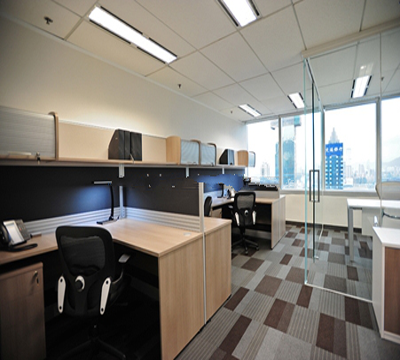 The building also has glass fronted lifts open to the public which providing jaw dropping views over the city.